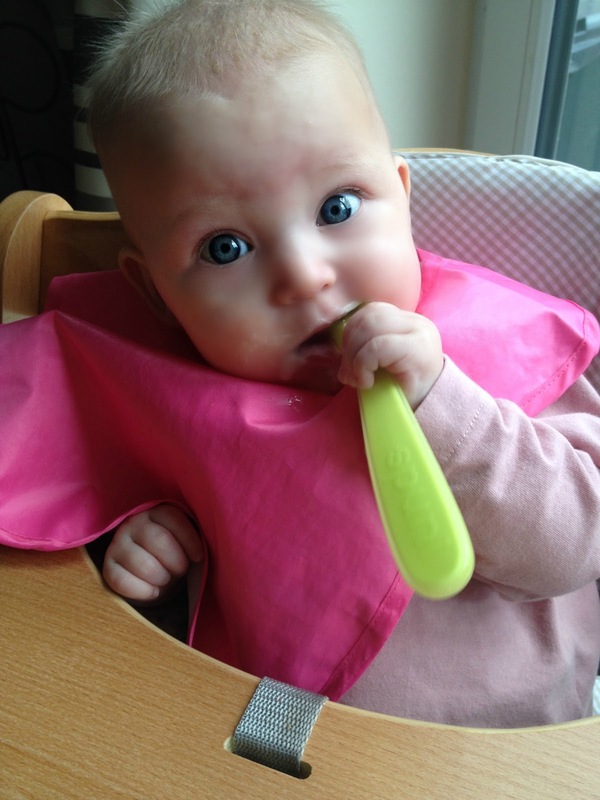 As we are getting further into our weaning journey, I am becoming more adventurous with the purées I give Aria, and thought I would share with you my top 5 purées, tried and tested by little miss Aria herself! Super easy and super sweet, your little one is guaranteed to love the blend of smooth peach and textured banana. Place a peach into a pan of boiling water for around 10 minutes, until the skin naturally starts to peel away. Then, plunge into a bowl of cool water and remove any remaining skin. Remove from the water and the flesh should easily pull away from the stone, where you can then purée until smooth. Mix this with half a mashed banana and it is ready to go. Makes 2 portions. Another sweet treat, full of strong flavours. Remove the seeds fro one red pepper, quarter and place under the grill skin facing upward, to blacken. Once taken out of the grill place the peppers in a plastic bag to cool, and then remove the blackened skin. Remove the skin and chop one apple and place in boiling water for approximately 10 minutes. Purée the two together using some of the water from boiling the apple. Makes 4 portions. Not as exciting of a purée, but the broccoli gives your little one a feel for some different textures, and mixed with the slightest bit of cheese it makes for a great introduction to those dreaded greens! Chop the head of one small broccoli, avoiding the stalk and place boil for 20 minutes. Chop the courgette and add to the pan 10 minutes later. The skin of a courgette is soft, so there is no need to peel. Once the veg is cooked, remove from the pan and purée using some of the cooking water. Makes 6 portions. A simple, smooth blend that can be made and served in less than 5 minutes. Simply remove the flesh from half an avocado and mash with half a banana. This should be eaten soon after it is made as it will soon turn brown. Makes 1 portion. Sweet Potato, Broccoli and Cauliflower. 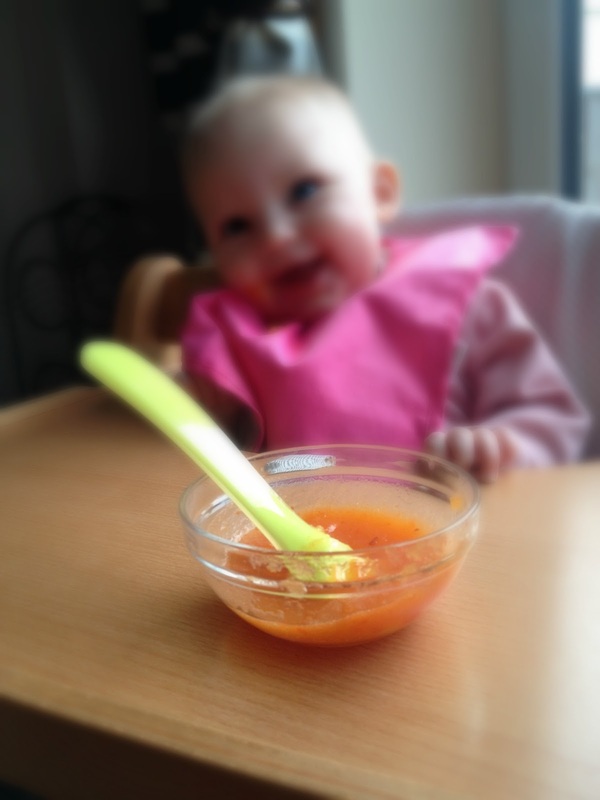 The sweet potato adds a little sweetness to what can be a bit of a bland mixture for babies. Peel and chop a medium sized sweet potato and boil for five minutes. In a separate pan, boil the flourettes of one broccoli and cauliflower for 10 minutes, or until tender. Purée all three together with some cooking water. Makes 4 portions. And there you have it! 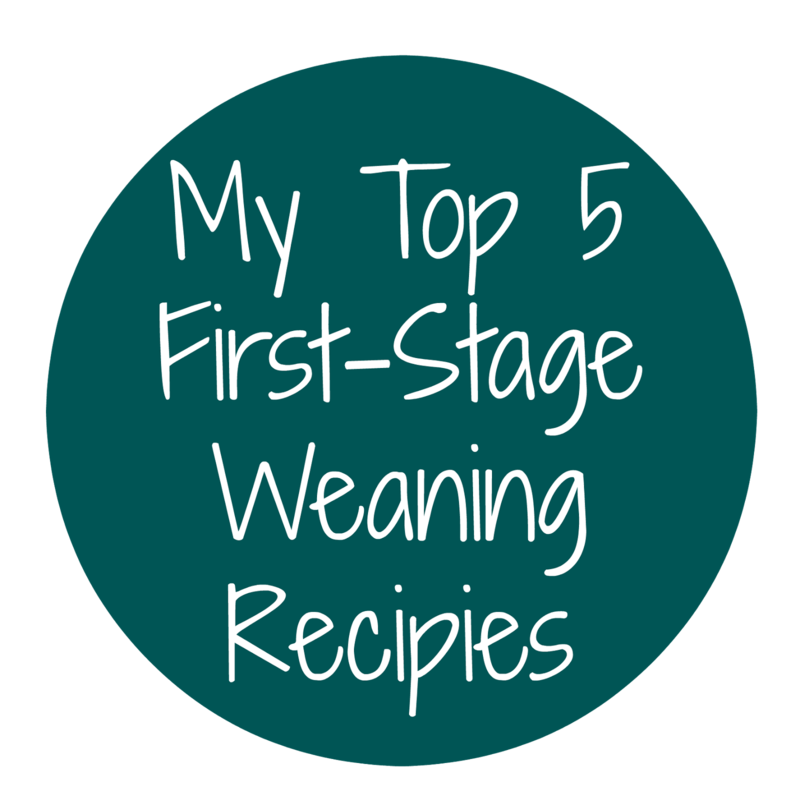 I hope these gave you a little inspiration for some first tastes for your baby. 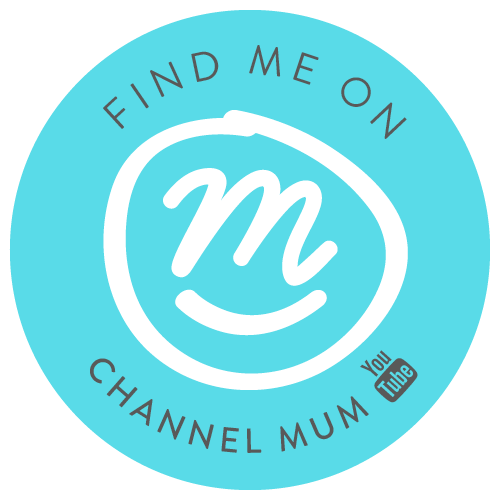 Let me know if you try any of these out, or if you have a favourite recipe you want to share!